Mobile banking startup Rewire Ltd. has closed a $12 million round, the company announced Monday. 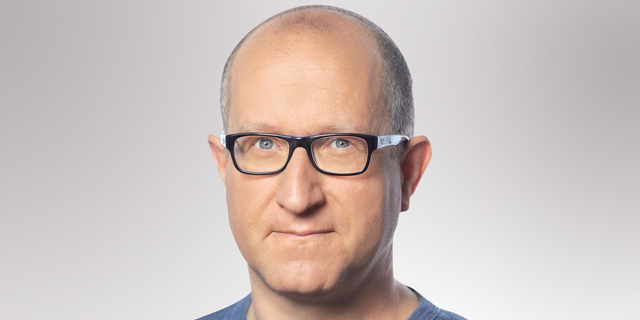 The round was led by Viola FinTech, the fintech investment vehicle of Israel-based Viola Group, and participated by Euronext-listed bank BNP Paribas SA. Founded in 2015, Israel-based Rewire develops a mobile banking platform for international cash transfers. The company’s service operates by offering an online application for foreigners without a local bank account to deposit cash in one country and sends it to another. 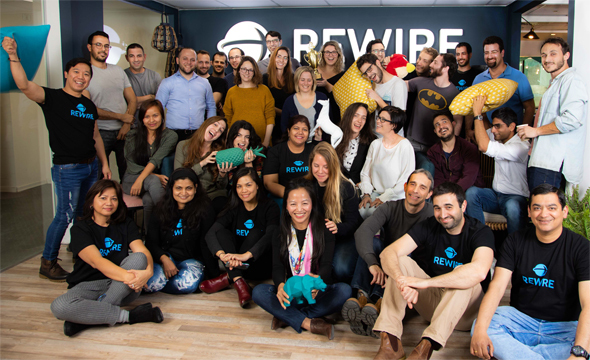 Only several countries are currently an option: the Philippines, India, Sri Lanka, Thailand and Russia. .
Rewire has 45 employees, most of them in Tel Aviv and several in Amsterdam, according to company statements.